Located in the very center of Katowice, the Diament Katowice is a charming hotel offering nice accommodation, friendly atmosphere and excellent service in a beautiful area surrounded by historic houses. The hotel is very close to the main train station. 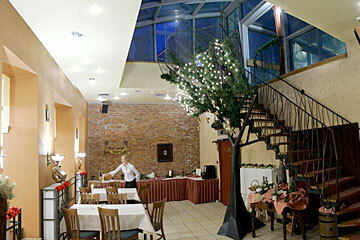 Guests will dine in an elegant restaurant Romantyczna, that is an oasis of tranquility in the middle of busy city. It is an excellent place to meet friends or for a romantic dinner for two. 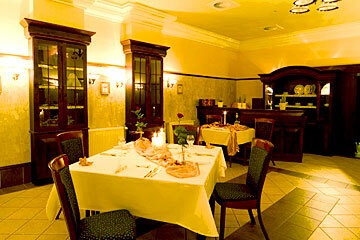 In the restaurant guests will savor delicious dishes of traditional Polish cuisine as well as great desserts. Nearby guests will find attractions of Katowice like the Entertainment Park with a Zoo, green area with ponds, and sport center. 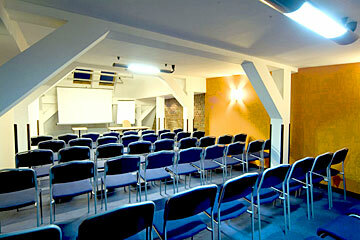 Hotel Diament Katowice offering 43 single and double rooms and studios. 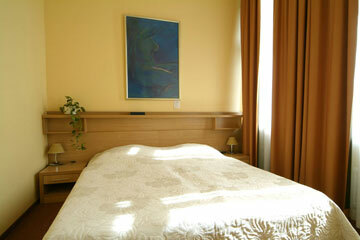 All rooms are furnished in a functional modern style. 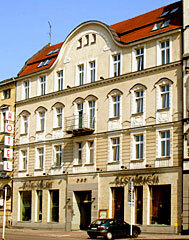 The Diament hotel is located in the very center of Katowice, 40 km from the airport, close to the main train station, and the main bus station. 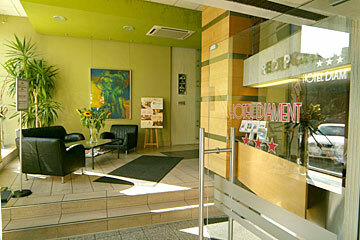 The nearest bus and train stops are about 150 meters from the hotel. From the train station it is best to walk because it is about 5 minutes away. From the airport guests can get to the hotel by taxi or by bus. On request the hotel can book a taxi for guest. Drive from the center of Katowce into the direction of Warsaw, and then to the direction of Wojkowice KoĹcielne, where you find turn right and then drive straight on.